That's really neat other Doug. I have kinda wanted to get one 'just because,' I have no real reason to own one other than the coolness of the idea for creating it. I'd be happy to hear your take on it too. 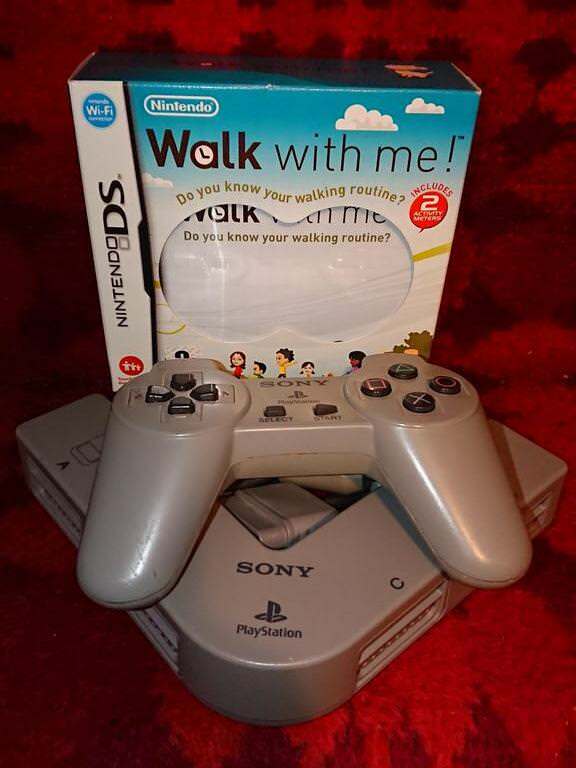 Walk With Me! (DS), a PS1 Multitap, and a PS1 Digital controller. "Walk With Me!" is an upgrade of my loose cart with the activity meters. This one actually has the clip backs for the activity meters too. The digital controller has a cable at least 6 foot long. Impressive. 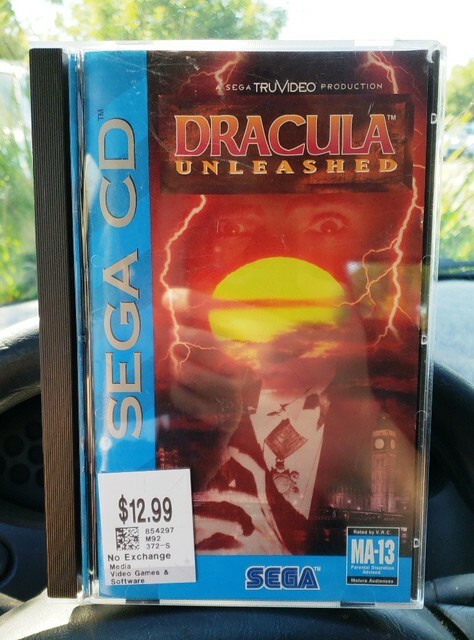 This set me back $8.25. 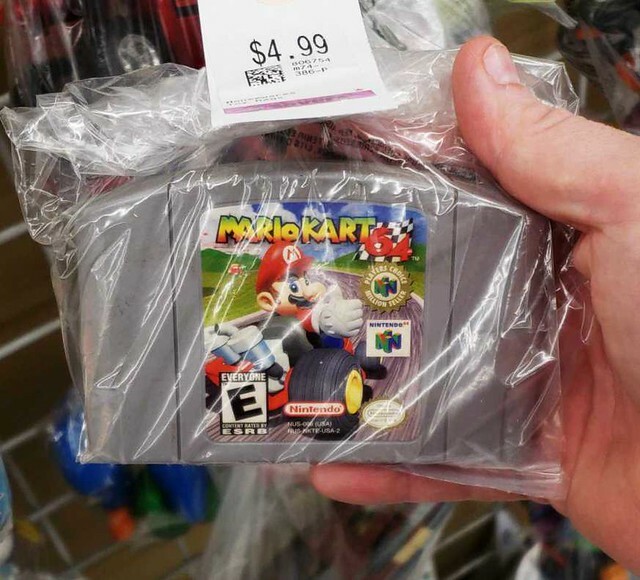 Gonna fire this up and play as the president's junk-- errr, I mean, Toad. Pick-ups from the last few weeks. Gamestop Pro day, Flea Market, Toy show, LRG, etc. Best deal may have been the 2 3DS CEs for $8 each from Gamestop and Musashi for $30 from a local toy show. Dang, nice pickups! 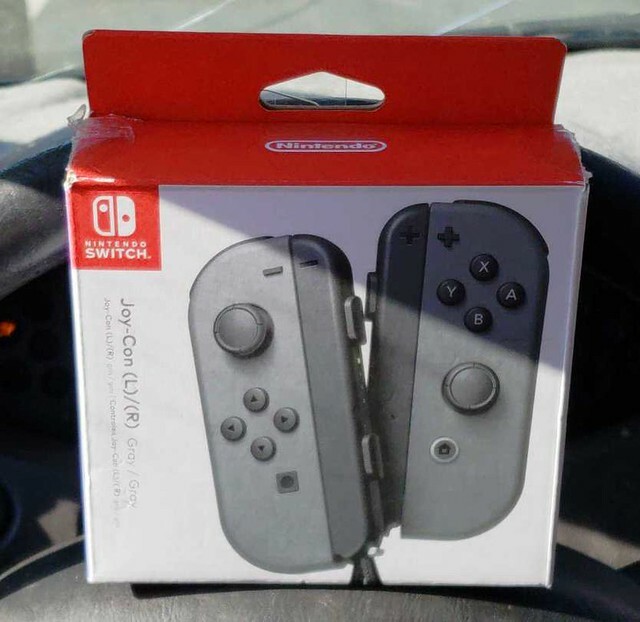 Great Joycons pick up! 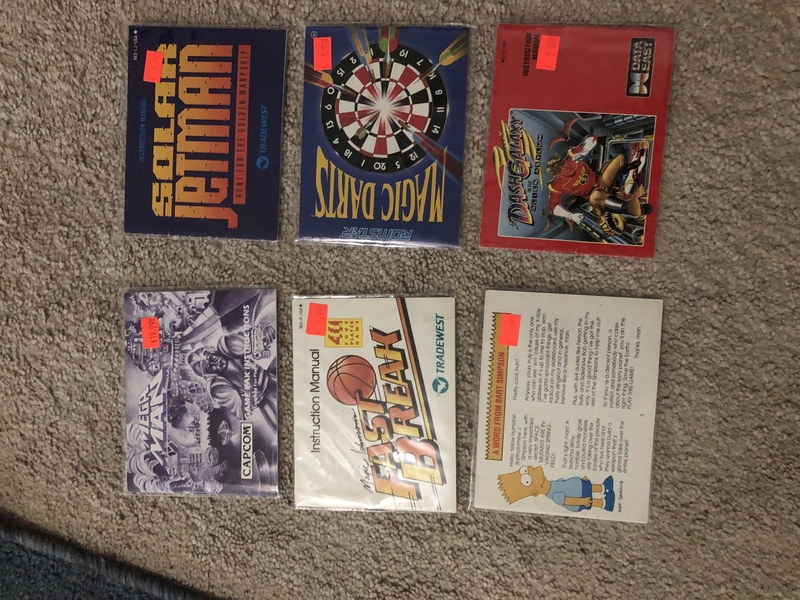 Still have more heavy hitters to try and acquire, but I am down to 128 games left, to complete my NES collection. Couldn’t have done it without your help. Thanks again! 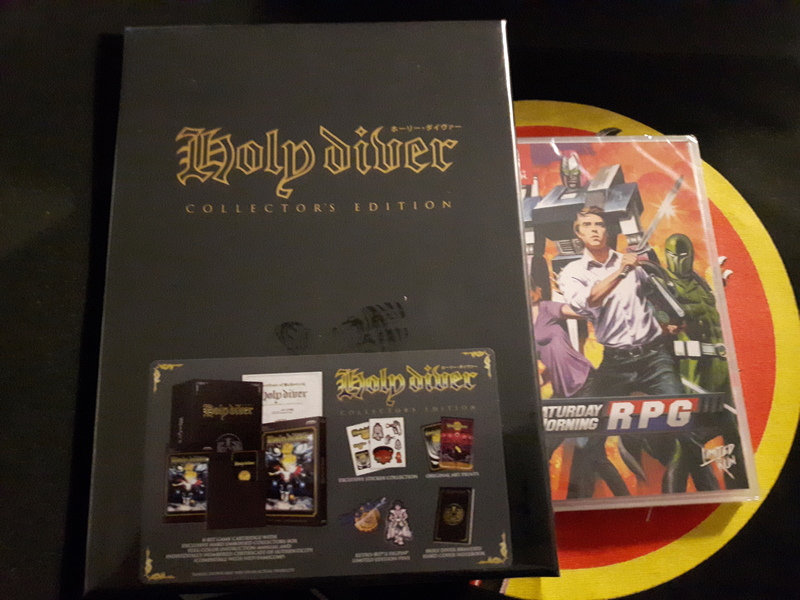 Speaking of Holy Diver...my latest pickups!